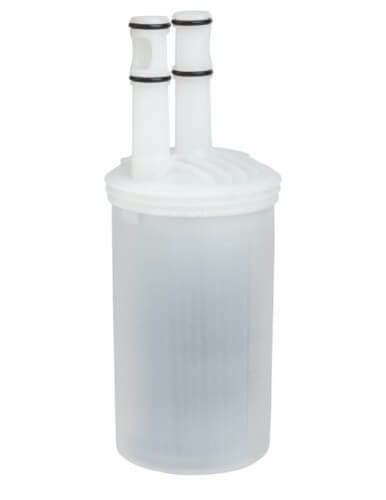 New filter technology delivers cleaner, better tasting water without flow reduction. 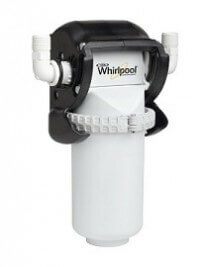 Replacement filter for the Whirlpool(R) Pivotal Whole Home Filtration System WHA-WH90. 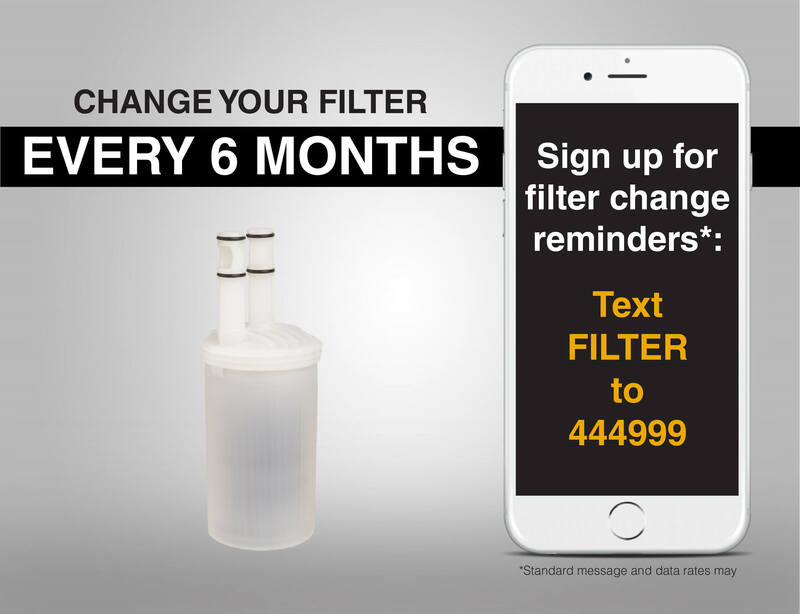 A 6-month filter life means you only have to replace your filter twice a year. 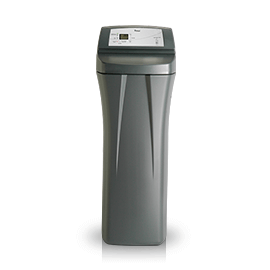 It is essential to change your filter every 6 months to ensure your system is working properly. 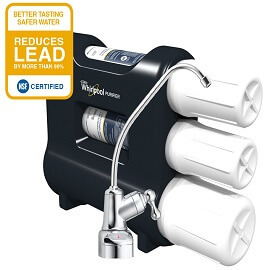 Provides whole home filtration to significantly reduce chlorine taste and odor for better tasting water throughout your home. Designed, Engineered and Assembled in U.S.A.
A comprehensive guide about your new Whirlpool water filtration system. We’ll answer all your frequently asked questions, from how to get started to cleaning and filter reminders.